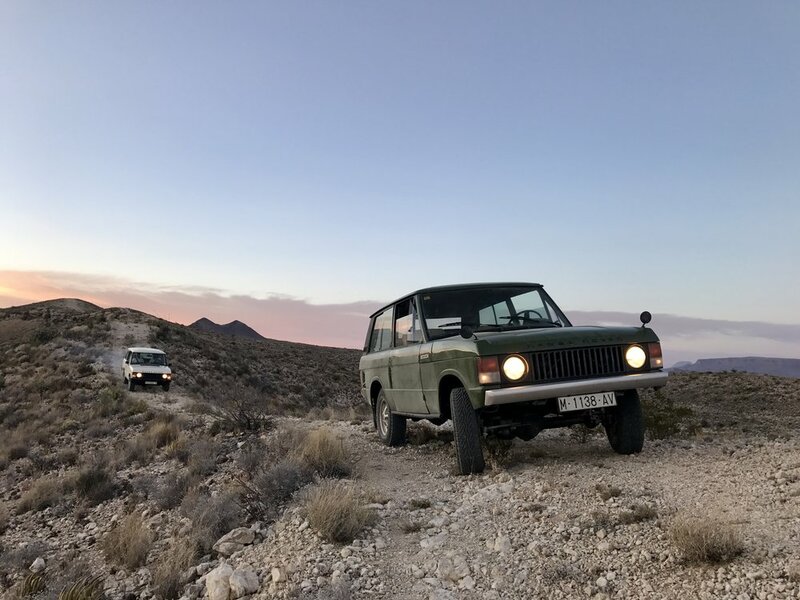 If you haven’t heard of the Dutch Safari Company yet, you might want to check these guys out if you’re shopping for a vintage 4×4. ‘Guys’ is a generic term of course, in reality it’s spearheaded by two fellow life-long vintage car enthusiasts Erica Plumlee and Nick van den Akker. 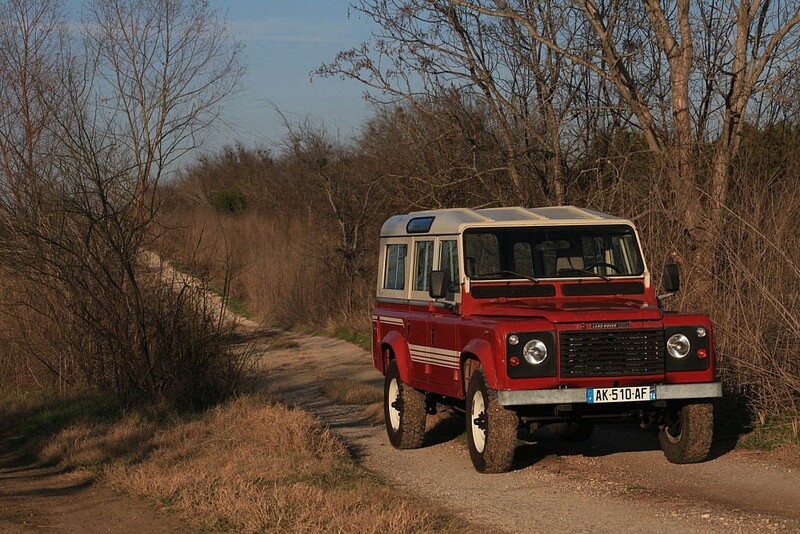 Based out of Austin, Texas, this young duo focuses on sourcing, importing, and sometimes restoring some of the best examples of classic European expedition vehicles. But this isn’t the normal “tell me what you want, buy it off eBay and ship it to you” kind of business. Erica and Nick are different, they have a passion for these cars just like you and me, it’s how they got here in the first place. 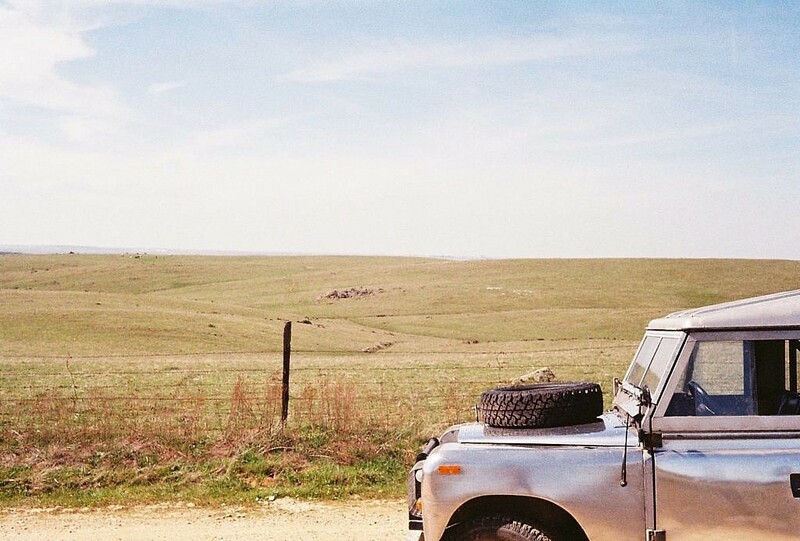 Not wanting to grow up and face the real world, they decided at an early age to travel the world through the looking glass of a Series III Rover. 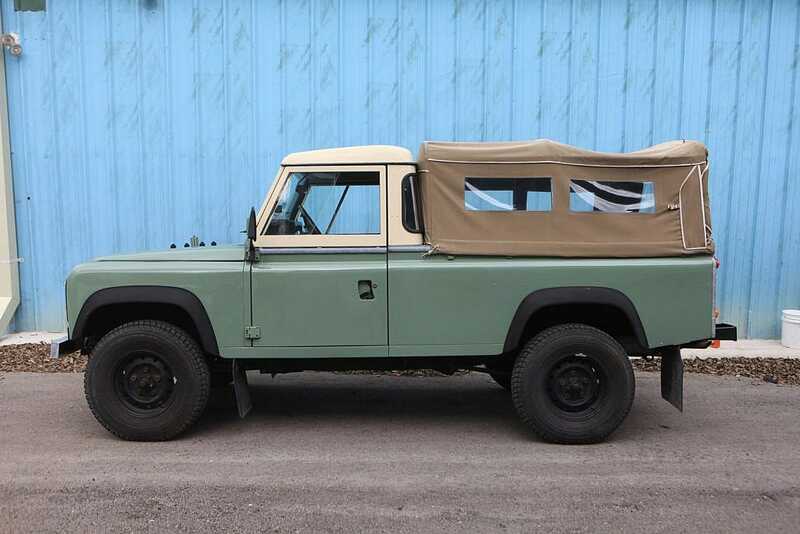 Their planned trek from Alaska to Patagonia never happened though…the Series III is no highway queen as you can imagine. 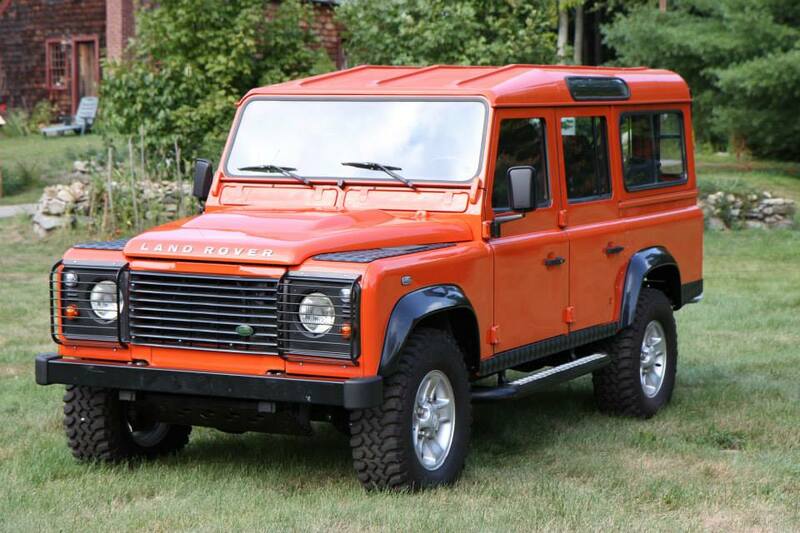 So they decided an upgrade was in order…this detoured them to the Netherlands to figure out how to import a Land Rover 110 instead. For those of you questioning this as an upgrade…you really should test drive a Series III sometime…and please report back to us. They trekked across the Netherlands until landing on a rather stock ’88 Rover 110 that would become their first import. After figuring out all the nuances and legal issues and logistics of bringing an import into the US (which take it from us, there’s a lot), they soon realized they could turn this into a boutique business. Turn the pages a few years and voila, you have the Dutch Safari Company. Get it? Trekking across the Netherlands…Dutch Safari? So other than the passion we all share for classics, what separates these guys from other concierge service companies out there? The thing that stood out to us here at Second Daily the most, and partly why we’re featuring them here today, is how they condition their inventory prior to sale. They treat each car they bring in as if they’re going to personally drive them for the next couple of years. If any reconditioning is needed, they use only genuine parts when available. They’re also very active in the online community, in forums such as NAS-ROW (which will be featured here very soon), Defender Source and Expedition Portal. Discuss the type of car and ownership experience you are looking for, your budget and timeline. Pay them a $500 sourcing deposit to get things started. They find many examples and present to you a highly curated list of only what they find acceptable. If you settle on one, you pay 60% of the final estimated cost. They get it to the US, get it through customs and then title it. You then pay the remaining 40% and work out pickup/shipping and any resto work you might be doing. But best of all is this…”We drive the cars as our own daily drivers, put them through their paces in all real world situations (around town, freeway, offroad, through traffic, etc.) so that we give any lingering issues a chance to pop up. 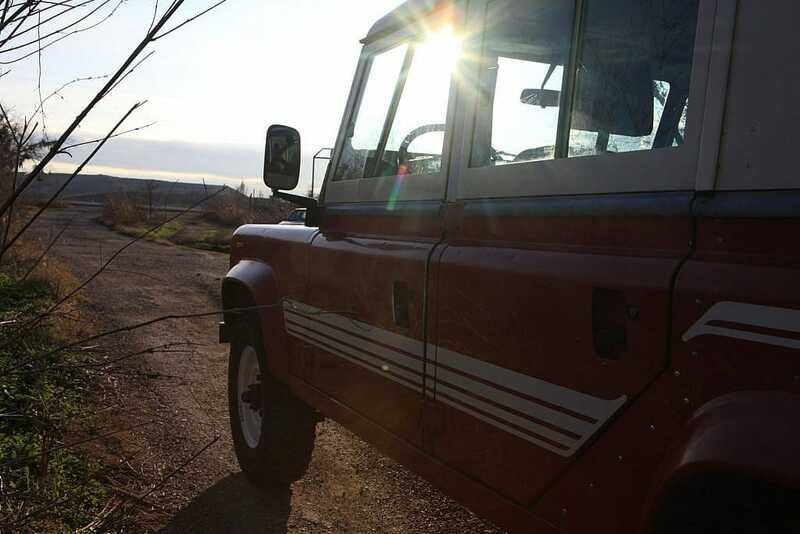 After a few weeks of this, we do our final repairs and only afterwards can it be called a Dutch Safari Daily Driver.” Music to our ears here at Second Daily…that’s our mission. To find, educate and sell/promote those collectible classics that might otherwise go unnoticed as a viable garage option because of the fear of the unknown. 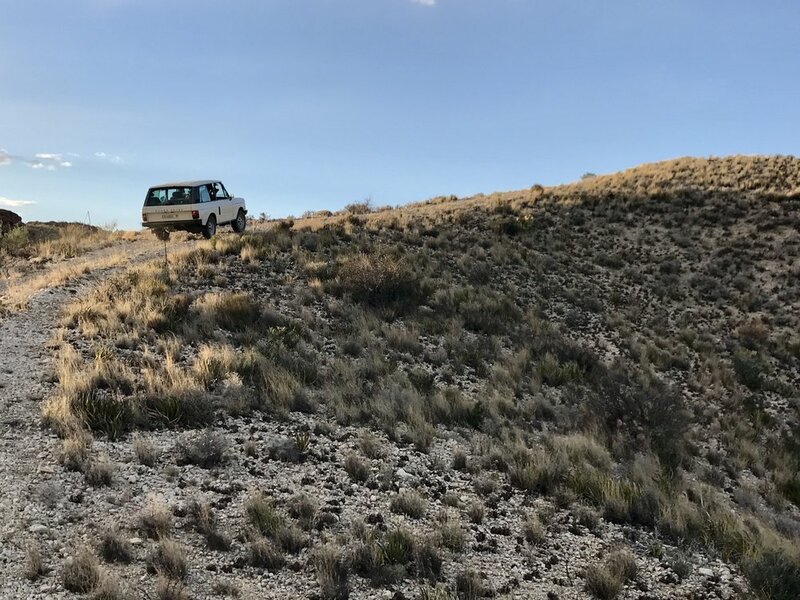 Some in the community may balk at some of the prices, but what you have to remember is cheaper isn’t always better, and cheaper is never better when we’re talking Land Rovers. Dutch provides them as turn key classics…get in, turn the key, drive away, and be happy not to have to do anything except an oil change over the next six months. Are they all affordable to everyone? No, not at all…but that’s why we cover a wide range of interests here. They are catering to those who are looking for guidance and support in bringing home a classic, they’re audience is less die-hard enthusiasts and more for those without the knowledge or time to track down a good example on their own. As we grow, we’ll be highlighting other boutique importers that meet the Second Daily stamp of approval. Currently there is one blossoming out of northern Virginia we plan to feature soon, they have a similar mindset of personal daily use to work out all the kinks…and we all know Rovers have their kinks…stay tuned and Drive Fun Daily! All vehicles pictured are either for sale or sold through the Dutch Safari Co. and all photo credits are to the Dutch Safari Co. 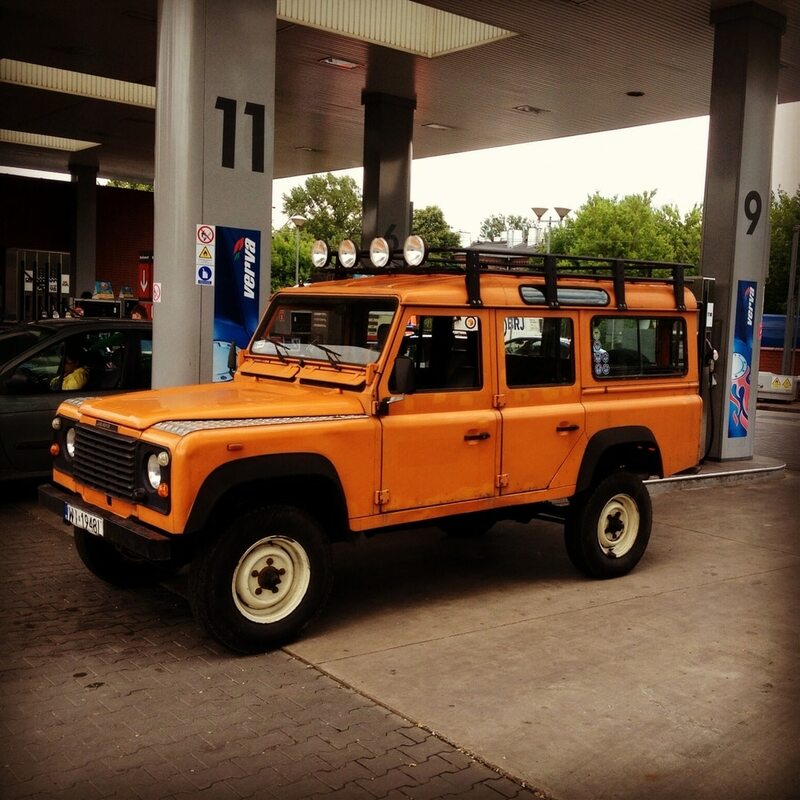 This entry was posted in British Classics and tagged Defender, dutch safari, Land Rover, range rover classic.